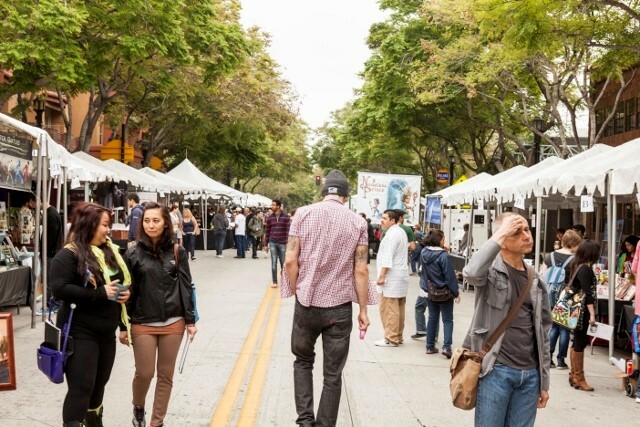 This weekend, April 14th and 15th, the Downtown Burbank Arts Festival returns to San Fernando Boulevard for its 15th year! 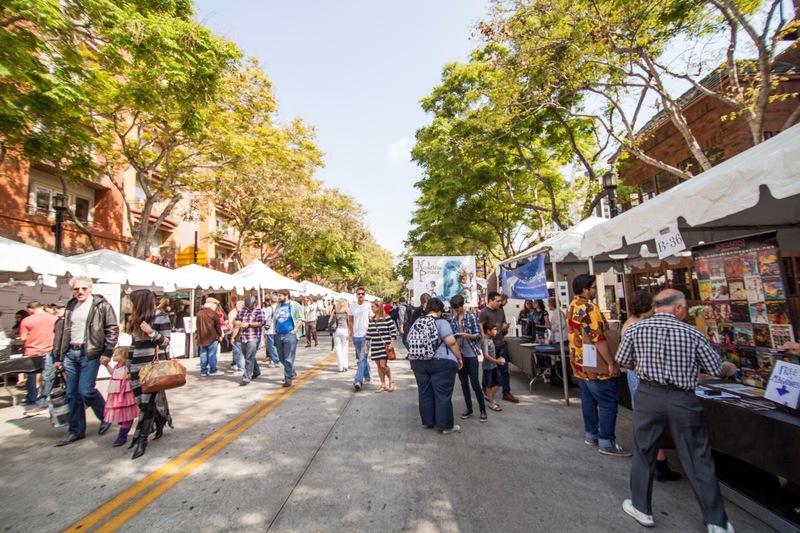 My family and I love strolling the boulevard from Orange Grove Avenue to Magnolia Boulevard, taking in the works of over 200 artists. 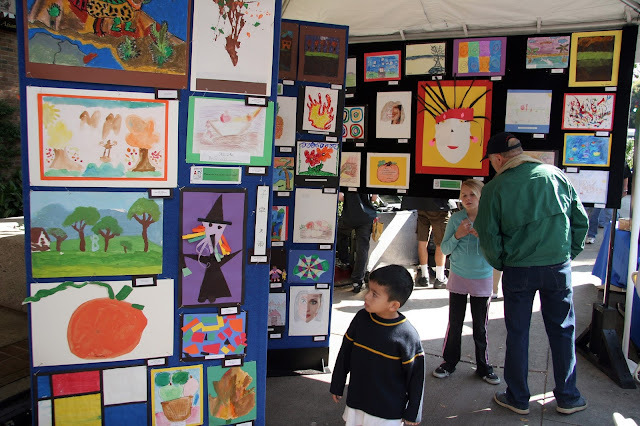 It's a great opportunity to discover the works of local and world renowned artists in various forms. Visitors can check out Downtown Burbank's new murals and participate in a mural scavenger hunt at Burbank Town Center for an opportunity to win a $500 gift card. Why not try your hand at sketching costumed models or collect miniature works of art to create a masterpiece in the Doodle Run. Additionally, the event will feature book signings, chalk artists, an opportunity to paint your own scarf with CreateAlive, a beer garden and a wine garden for grown ups, and a teen art challenge. The outdoor Downtown Burbank Arts Festival is free and open to the public this Saturday and Sunday from 10:00 am through 5:00 pm. If you love a solid selection of quality craft beers then these San Francisco venues are a terrific choice to start off your night. They have happy hours Saturday night so you can’t go wrong. Definitely the kind of place to start off your night.